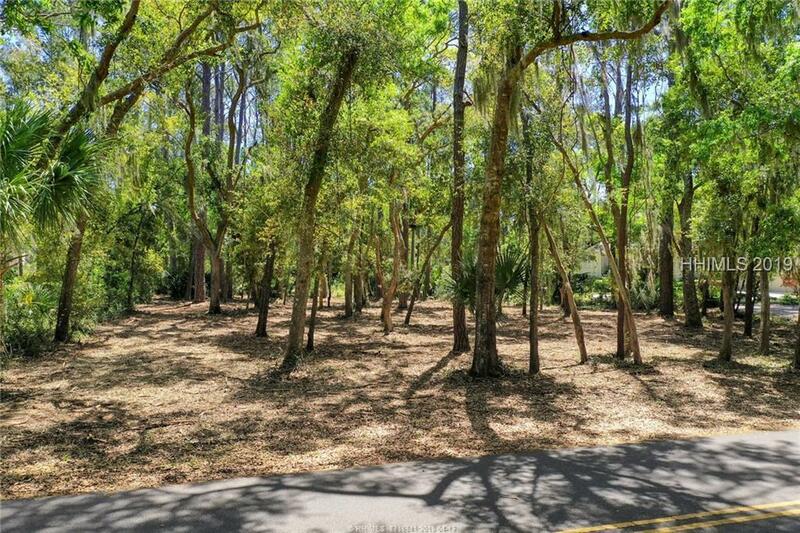 One of the largest lots remaining in Sea Pines at .72 acre (recently cleared), this will support nearly any size vacation home. 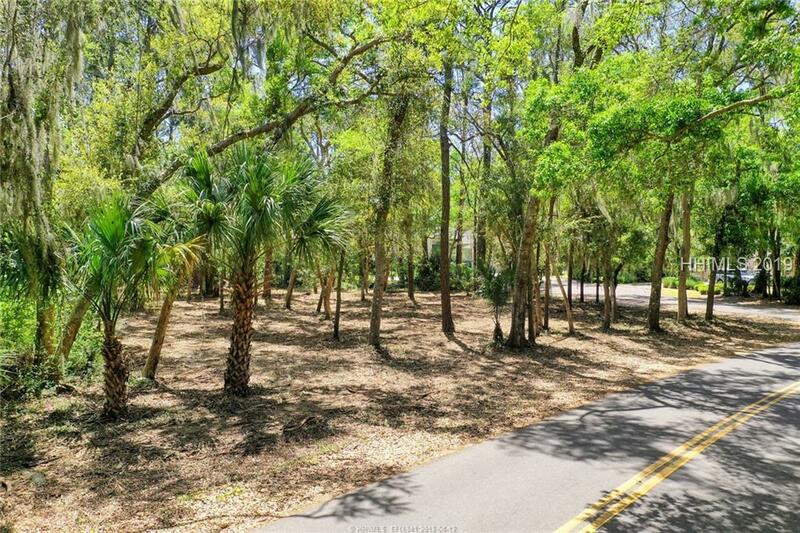 Located near the beach with Harbour Town Fairway views. 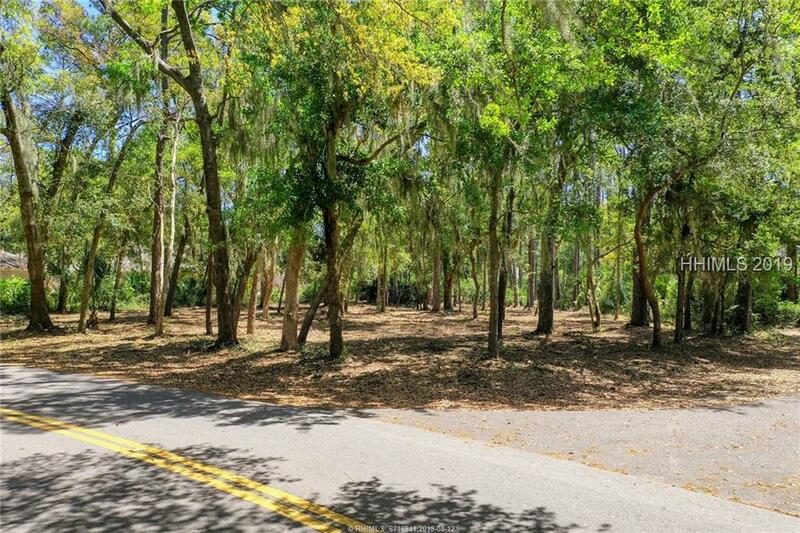 Homes in this area sell for over $2M. 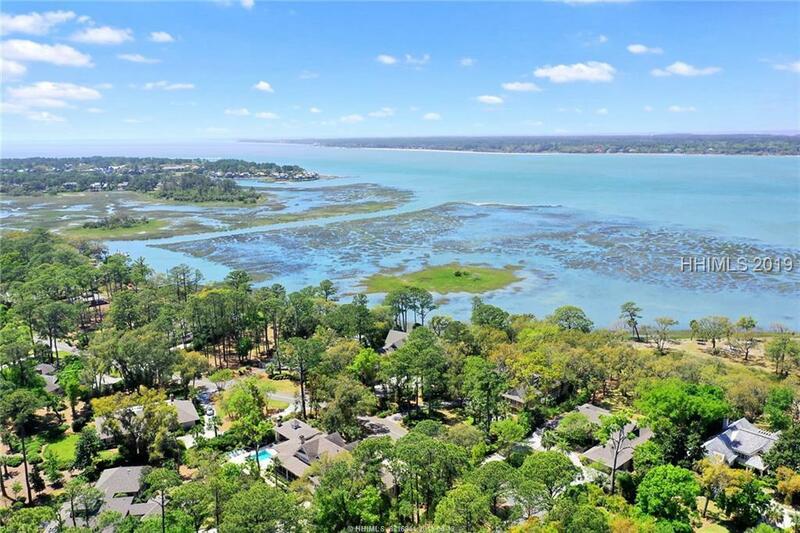 This could be the perfect opportunity to invest in the world class amenities and location of Sea Pines while building your dream home.